Year 5-6 athletics team triumphant for the third successive year! 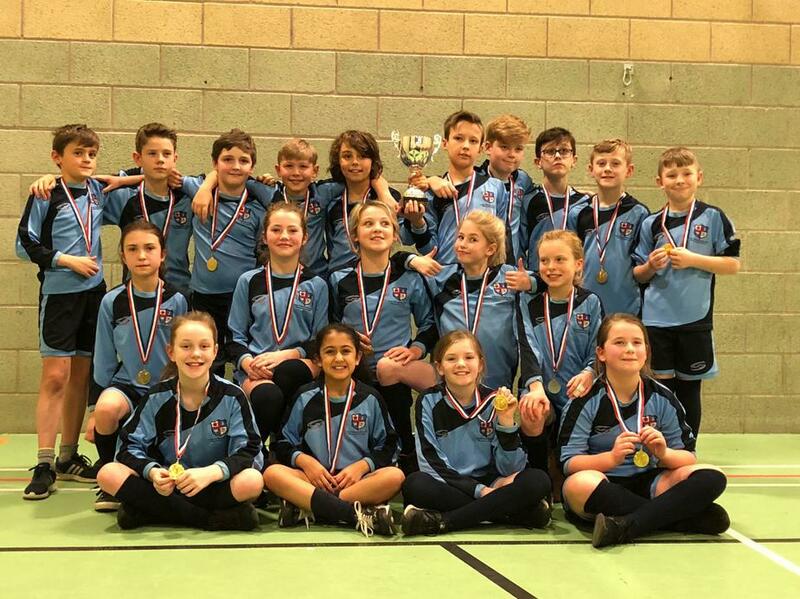 Our motto is ‘We are proud of our school’ and on Tuesday evening (30th January 2018) this was especially true when the school Year 5-6 team romped home as winners of the Sports Hall Athletics finals at St Wilfrid’s Academy for the THIRD successive year. It was a real team effort and our results and times were highly impressive. We have a talented group of children and their hard work paid off. It was a wonderful evening.